WOW that is an amazing glitter! Madre mía, es precioso ¡me encanta! 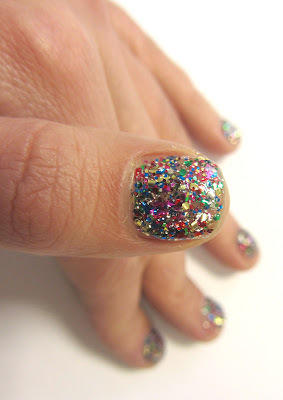 Wow I love the chunky glitter will def be purchasing it!